The lives of more than 18,000 Malaysian patients who are in the waiting list for organs are under threat. Organ transplant is the only hope for those patients to live a healthy life again. However, the shortage of human organs for transplant has been impeding these hopes to turn into reality. Consequently, many are tragically dying every year while waiting for an organ. Malaysia has one the lowest organ donation rates in the world. Improving donation rates requires a better understanding of the reasons behind the low donation rates, especially among the public. 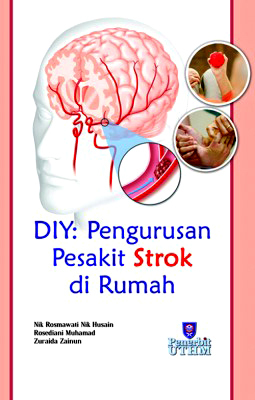 This book provides the essence of years of research on the issue of organ donation in Malaysia. 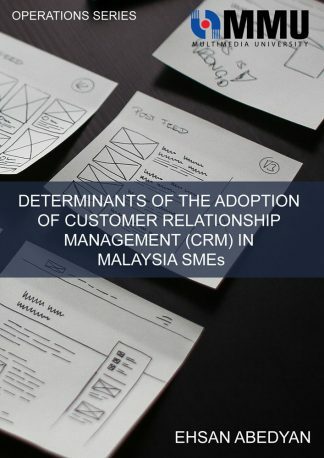 This book is a compilation of numerous research papers published in international and local journals; however, it is simplified here to reach the non-specialist readers. This book discusses both the living and deceased organ donations and investigates the social, legal, ethical, and technical aspects of organ donation. It gives a deep insight into the reasons behind organ shortage and suggest strategies to overcome this dilemma. The shortage in organs supply is a global concern faced by both developing and developed countries. 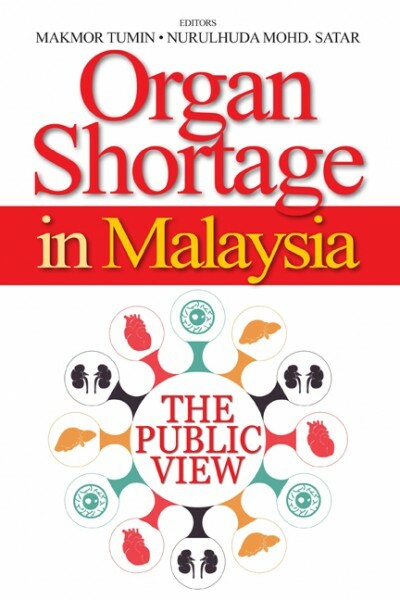 This book was written in the light of local and international experience; thus we hope that it would help to create awareness on the importance of organ donation and transplantation and would potentially solve the dilemma of organ donation not only in Malaysia but also throughout the world. Founded in 1954, the University of Malaya Press is the publishing and printing centre for the University. The University of Malaya Press. A World Class Publisher. To extend the reach and influence of the University of Malaya by publishing books that reflect the university’s status and interests. To provide efficient and professional printing services to the University. To promote the advancement of knowledge by publishing scholarly work. 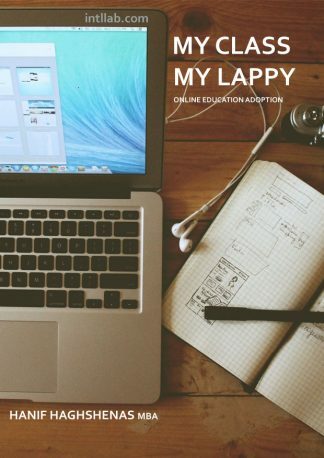 To provide teaching and learning materials by publishing scholarly textbooks and references. To provide editorial, pre-press, and printing services. To encourage quality writing and editorial work. To encourage dissemination of scholarly publications.